Attorney General Sends Lawmakers a Clear Message, "Let me do my job"
The Attorney General is asking Mississippians to pass along a message to their elected officials-- leave him alone. MPB's Ashley Norwood reports. Attorney General Jim Hood is expressing concerns about a number of bills currently pending in the State Legislature. Hood, a Democrat, says lawmakers are trying to limit his ability to file certain consumer lawsuits. He says if legislation passes, the state will lose billions of dollars and there will be fewer protections for the people of Mississippi. "The authority of the attorney general is clear. The people elect an attorney general to be independent and represent them, not just the legislature, not just the court system and not just the executive branch but the people," said Hood. There are three bills involving the attorney general's office. Two of them are written by Representative Mark Baker. House Bill 1238 will allow state and federal agencies to exclude themselves from meeting certain provisions in the Mississippi Consumer Protection Act. House Bill 1177 allows citizens and agencies to speak up about fraudulent behavior. If a suit is filed, that person or agency is entitled to some of the recovery money. Baker, a Republican from Brandon, says it's interesting that Hood is not in favor of House Bill 1177. He says it is the vehicle that could fight consumer corruption and fraud. 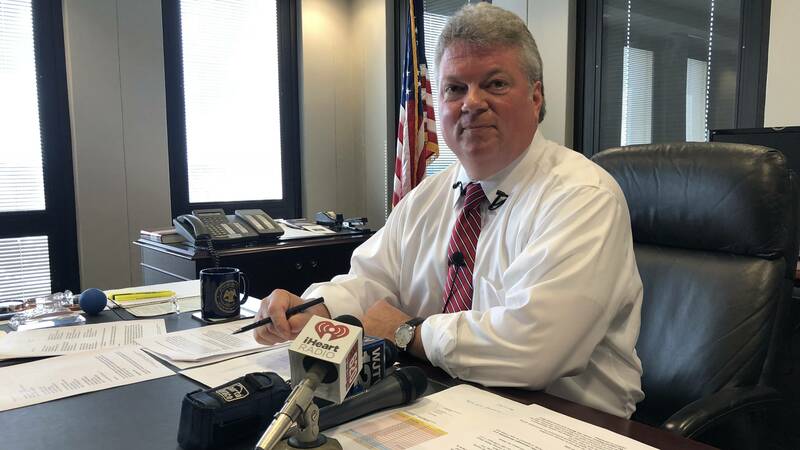 "Good government means that we should all be vigilant in finding those who would take taxpayer money and do things that are not in the best interest of the state of Mississippi," said Baker. House Bill 1238 and House Bill 1177 have both passed in the House and are awaiting Senate action. Ashley Norwood, MPB News.